I can't believe that in a few hours I will be looking at 2017! This has been a good year! Before I write my reviews for books that I will read in the new year, I am going to list my favorite books that I have read this year. 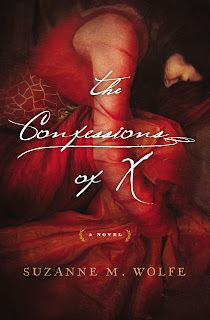 The Confessions of X by Suzanne M. Wolfe is a retelling of St. Augustine's Confessions but told from the perspective of St. Augustine's nameless concubine. This is a beautiful story of redemption and of finding one's identity and happiness. Platinum Doll by Anne Girard chronicles the early life of Jean Harlow. This novel shows us how Jean Harlow became a star and the sacrifices that she made along the way. I really hope that Mrs. Girard will write a sequel that focuses on Jean Harlow's later years. I'm keeping my fingers crossed! Synopsis: Bright lights. Big city. Brutal murder. Synopsis: Bestselling author and acclaimed historian Alison Weir takes on what no fiction writer has done before: creating a dramatic six-book series in which each novel covers one of King Henry VIII's wives. 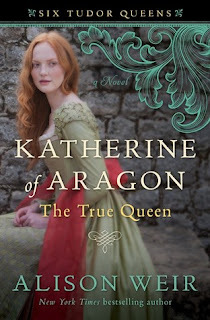 In this captivating opening volume, Weir brings to life the tumultuous tale of Katherine of Aragon. Henry's first, devoted, and "true" queen. 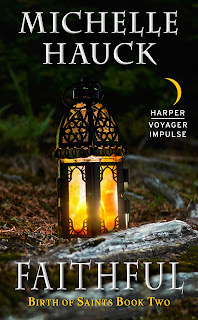 About the Book: Following Grudging--and with a mix of Terry Goodkind and Bernard Cornwall--religion, witchcraft, and chivalry war in Faithful, the exciting next chapter in Michelle Hauck's Birth of Saints series! A world of Fear and death…and those trying to save it. Colina Hermosa has burned to the ground. The Northern invaders continue their assault on the ciudades-estados. Terror has taken hold, and those that should be allies betray each other in hopes of their own survival. As the realities of this devastating and unprovoked war settles in, what can they do to fight back? On a mission of hope, an unlikely group sets out to find a teacher for Claire, and a new weapon to use against the Northerners and their swelling army. What they find instead is an old woman. Today's guest writer is Andrew Joyce. He is the author of Molly Lee,Redemption, and Resolution. He has just released his latest, novel Yellow Hair, a historical fiction novel that documents the injustices done to the Sioux Nation. In this guest post, he gives us some information about the legend of Fighting Woman. I hope this guest post gives you some insight into his novel and writing. Thank you, Mr. Joyce! 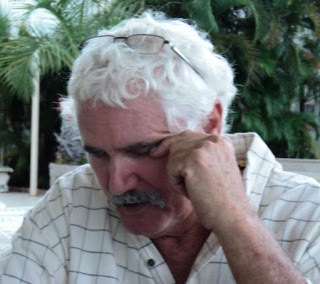 My name is Andrew Joyce and I write books for a living—mostly historical novels. While doing research for my books, I come across a lot of interesting tidbits. I thought I’d share a few of them with you today. And just to get the commercial out of the way, please check out my latest book, Yellow Hair. Now we can get down to business. Synopsis: What is it like to awaken to the divine, and know that our lives are informed and shaped by spiritual guidance from other realms? Queen of the Heavens helps us open the gateway to those unseen worlds. 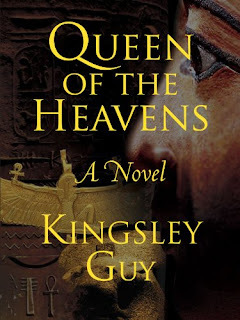 Respected journalist Kingsley Guy takes us back to ancient Egypt, where gods and goddesses were not merely images carved in stone. They were as real as the sunset and the wind blowing through papyrus reeds. Known as the neters, they passed back and forth between the dimensions, working magic in people's lives. Come meet Tuya. Through her gifts as a healer, this extraordinary woman gained the attention of the royal court and rose from commoner to queen. Tuya inspired and transformed the lives of those she touched during the Golden Age of the Pharaohs. Allow her to do the same for you. Synopsis: Beside the Golden Pharaoh Tutankhamun was a woman whose words were buried with her in the sands of the Valley of the Kings. She was the wife of two pharaohs, and a born princess. She was the last surviving daughter of the famed beauty Nefertiti. She bore children to sit on the throne of Egypt. Together with her husband, she brought prosperity back to her wounded nation. But after the shocking death of Pharaoh Tutankhamun, she became the unwilling bride of her husband's most trusted servant, made a desperate offer to an enemy king, and then... She vanished. This is her untold story. 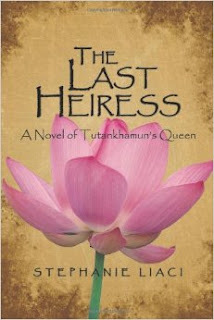 This is the story of the last heiress of the glorious eighteenth dynasty, Ankhesenamun. Synopsis: Thirty-five centuries ago the sun had a daughter: Hatshepsut. 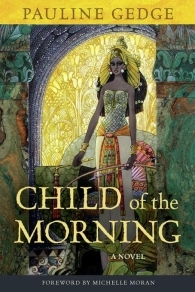 Youngest daughter of the Pharaoh, she was a lithe and magical child. But when her older sister died, it became her duty to purify the dynasty’s bloodline. She was to wed Thothmes, her father’s illegitimate son, who was heir to the throne. But fearing his son’s incompetence, Hatshepsut’s father came to her with startling news. She was to be Pharaoh, ruler of the greatest empire the world had ever known--provided, of course, that the unprecedented ascension by a woman did not inspire the priests to treason or instill in her half-brother and future consort sufficient hatred to have her put to death. Today's guest writer is Cuyler Overholt. 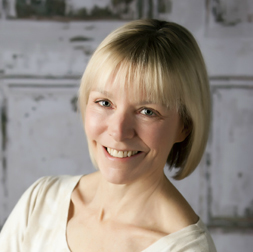 She is the author of A Deadly Affection, the first in a historical mystery series featuring female amateur sleuth, Dr. Genevieve Summerford. I have always been interested in novels that star women detectives. There are not many novels that have these type of women detectives. In this guest, Mrs. Overholt discusses what drew her to write having a female detective as a protagonist. I hope this guest post gives you some insight into the novel. Thank you, Mrs. Overholt. Source: This book was given to me by Historical Fiction Virtual Book Tours in exchange for an honest review. 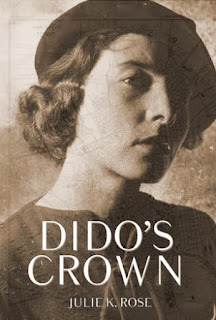 Synopsis: Set in Tunisia and France in 1935, Dido's Crown is a taut literary-historical adventure influenced by Indiana Jones, The Thin Man, and John le Carré. Mary Wilson MacPherson has always been adept at putting the past behind her: her father's death, her sister's disappearance, and her complicated relationship with childhood friends Tom and Will. 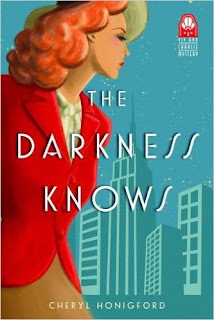 But that all changes when, traveling to North Africa on business for her husband, Mary meets a handsome French-Tunisian trader who holds a mysterious package her husband has purchased — a package which has drawn the interest not only of Britain's Secret Intelligence Service, but the Nazis as well. Source: This book was given to me by Rockstar Book Tours in exchange for an honest review. Synopsis: A fresh, funny, and spirited reimagining of Jane Austen's beloved Pride and Prejudice, The Secret Diary of Lydia Bennet brings the voice of the wildest Bennet sister to life. Lydia is the youngest of the five Bennet girls. She's stubborn, never listens, and can't seem to keep her mouth shut -- not that she would want to anyway. She wishes her older sisters would pay her attention, or that something would happen in her boring country life.